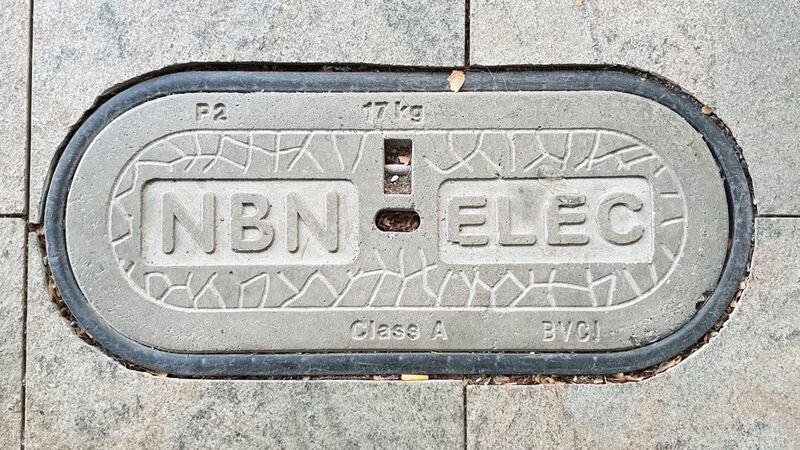 It’s no secret that the ACCC has been rather active in ensuring that NBN customers aren’t misled when it comes to receiving the product they paid for, and the consumer watchdog’s latest message is for consumers to check if they’re entitled to a refund. For FTTN and FTTB users experiencing slow speeds, the ACCC is advising them to contact their Retail Service Provider (RSP) as the Commission has negotiated undertakings with these providers over the last 15 months. Specifically, if you’re with Telstra, Optus, TPG, iiNet, Internode, Dodo, iPrimus or Commander, these RSPs have admitted that their maximum speeds advertised (for example, 100Mbps) could never actually be reached by customers using these technologies, and hence have falsely advertised their product. While the ACCC has forced each of these RSPs to contact the affected customers via letter or email offering a refund, the watchdog has found that two in three haven’t responded, and that many of these customers could be entitled to a refund that could be in the hundreds of dollars. If you are one of those customers that have received a letter and are yet to contact your provider, you should do so. The same goes for customers who have recently signed up to an NBN plan but – after four weeks of usage – have found their speeds not meeting the maximum advertised speeds.